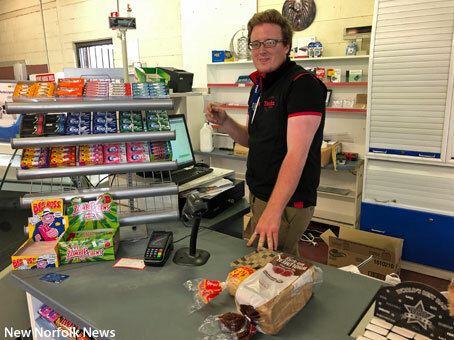 TWO new businesses have opened at New Norfolk this week, providing local residents and visitors with a new variety store and a new place to eat. The long-closed Fairview supermarket at 41-45 Benjamin Terrace has re-opened as the Value Plus variety store, offering essential grocery lines, confectionery, gifts, tech items and more. More information is available on the shop's Facebook page. 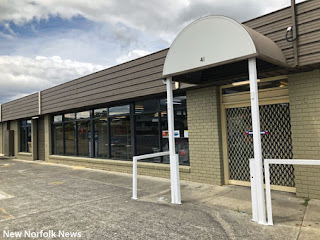 The shop's low-key opening on Wednesday followed months of speculation while the landlord prepared the premises for potential tenants. The Value Plus store at Fairview. The shop is open daily from 7am-8pm. About half of the floorspace is presently being used and the operators hope to add extra stock in the days ahead. There are also plans to introduce takeaway food in the near future. Meat pies are already available, along with bread, milk and newspapers. The other new business to open this week is the a la carte Willow Court Restaurant, operating in the former Nosh Pit and Olive Tree premises at 43 George St. The restaurant and cafe is open from 10.30am daily, with options for morning tea, lunch, afternoon tea and dinner. More information is available on its Facebook page. 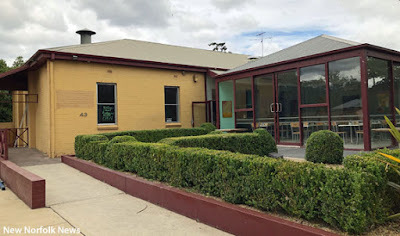 The Willow Court Restaurant at 43 George St.